When your business relies on the functionality of appliances, it is important to schedule regular service. 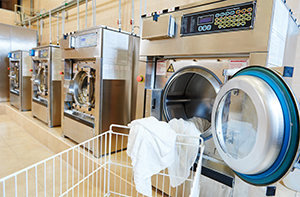 Running a coin-operated laundry facility requires constant maintenance to prevent loss of income or customers that rely on your business. 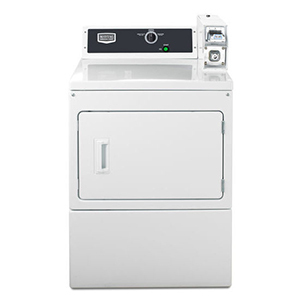 If you need fast and effective repairs done on your coin-op washing machines, be sure to call Harbour Appliance Services to discuss ongoing service contracts or emergency repairs. Proper maintenance is essential to prolonging the life of your Commercial dryer. A dryer that is in good working order can optimise your staff’s performance and make daily tasks more convenient as well as maintain a safe working environment for customers and employees. Harbour Appliance Services workmanship is guaranteed for one full year, so you have nothing to lose by calling on us for help. You can count on us arrive promptly at your scheduled service time because we know that, when it comes to business, time is money. We also offer great deals on regular service and repair contracts.